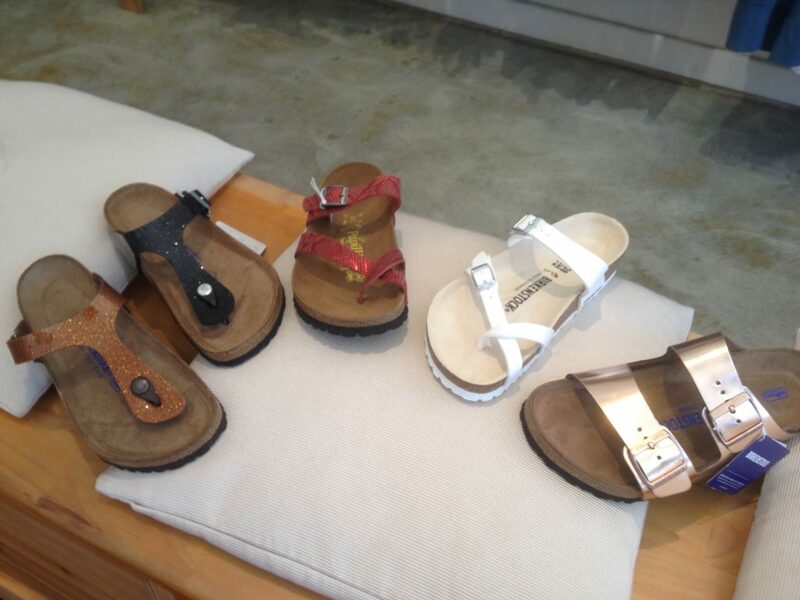 Arizona metallic Copper, Gizeh Magic black and bronze, Mayari white and red python – soft footbed. Questo articole è stato pubblicato in Birkenstock e contrassegnata con black, bronze, copper, leather, metallic, shine . Bookmark permalink .